Bhagavad Gita - Yatharth Gita in 12 indian Different Languages - By Swami Shri Adgadanand Ji Maharaj. 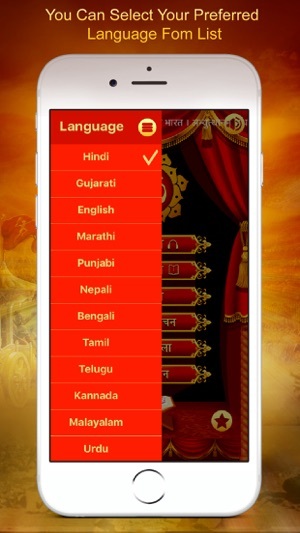 Hindi, English, Gujarati, Marathi, Tamil, Telugu,Malayalam, Kannada, Bengali, Punjabi, Nepali, Urdu. often referred to as simply the Gita, is a 700-verse Hindu scripture in Sanskrit that is part of the Hindu epic Mahabharata. The Gita is set in a narrative framework of a dialogue between Pandava prince Arjuna and his guide and charioteer Lord Krishna. Facing the duty as a warrior to fight the Dharma Yudhha or righteous war between Pandavas and Kauravas, Arjuna is counselled by Lord Krishna to "fulfill his Kshatriya (warrior) duty as a warrior and establish Dharma. The Bhagavad Gita was exposed to the world through Sanjaya, who senses and cognises all the events of the battlefield. Sanjaya is Dhritarashtra's advisor and also his charioteer. 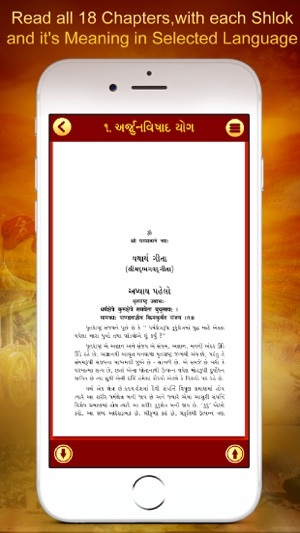 This Application Aims to provide quick pocket reference for the verser of the Bhagavad Gita. 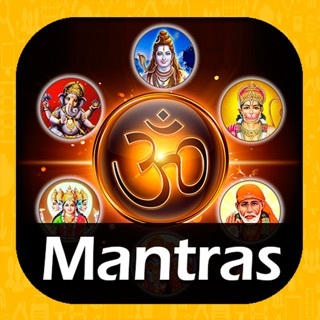 -The application contains beautiful translation of Bhagavad Gita from Sanskrit to 12 indian Languages. 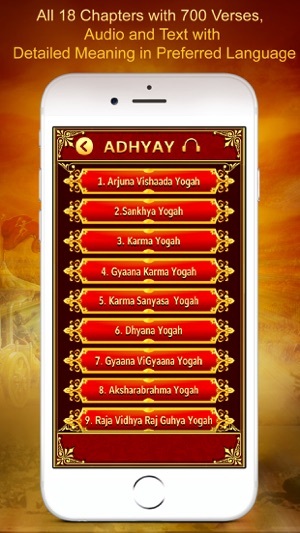 -Complete 18 Adhyays with 700 shloks. 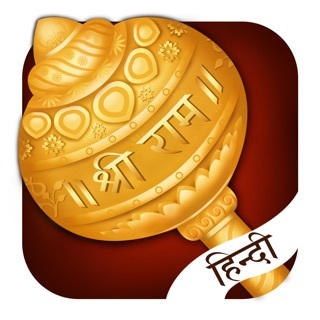 -Every Shlok in Sanskrit and english language. 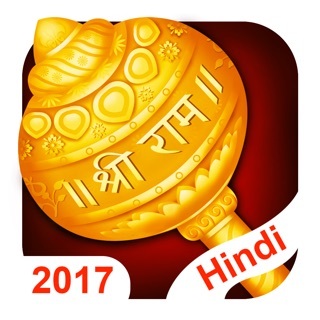 -Audio : All 18 Chapters with every Shlok translation and detail description in Selected language. -Read : If you want to know more in detail , read e-book in app. 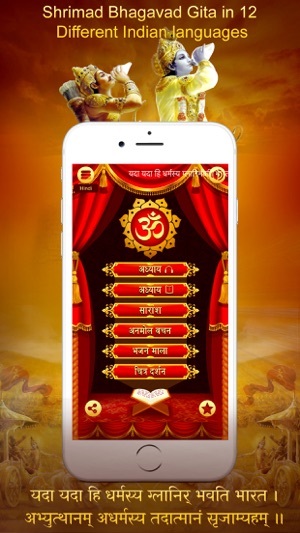 -Quick access to every shlok using familiar Index interface, select a Adhyay and shlok through associated number, Select a chapter or shlok as you wish. -Easy to reach individual verse using Audio Player navigation interface - Index, Next, Previous, Scroll. 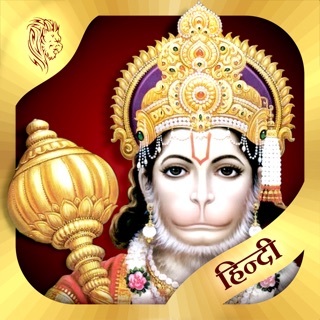 -60+ most popular Lord Krishna Bhajans and Aarti in Hindi. -Continue Audio playing in Background Mode. -Audio Streaming From server so be sure your device connected to internet. 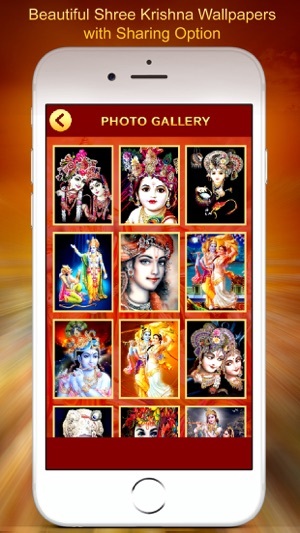 -Picture Gallery :- 50+ Lord Krishna beautiful pictures. 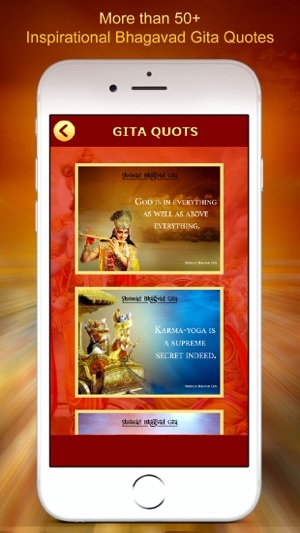 Each day, you'll get a Life Changing Bhagavad Gita QUOTES delivered to your home screen. 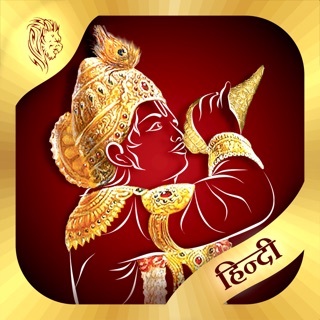 -Share Lord Krishna picture with quotes to your friends. 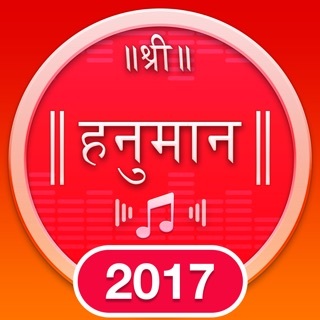 •	The secret of karma yoga which is to perform actions without any fruitive desires is taught by Lord Krishna in the Bhagavad-Gita. -Swami Vivekananda. 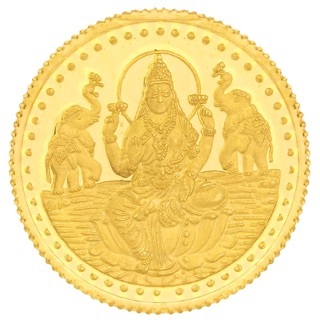 •	When doubts haunt me, when disappointments stare me in the face, and I see not one ray of hope on the horizon, I turn to Bhagavad-Gita and find a verse to comfort me; and I immediately begin to smile in the midst of overwhelming sorrow. Those who meditate on the Gita will derive fresh joy and new meanings from it every day. -Mahatma Gandhiji. 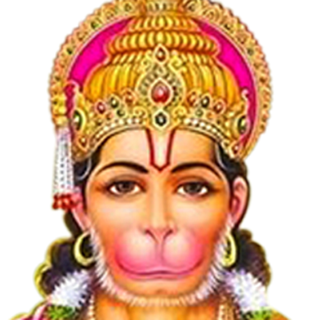 •	When I read the Bhagavad-Gita and reflect about how God created this universe everything else seems so superfluous. - Albert Einstein. performance improvement - reduced audio start delay time. it’s really worth appreciating. But, it’s more user friendly. If you fix audio problem. When I’m using the app it plays the slokahs. But after i decided to open another app. It still playing the slokahs. Infact, I’m writing this review and audio is still playing. Please resolve that problem. Thank you. 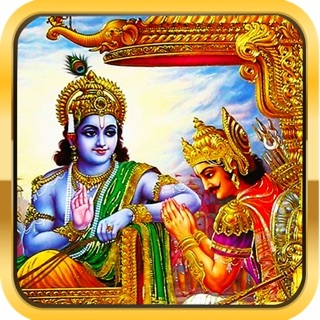 Have been reading Gita for a long time. This version is the best. Simple is always effective. Looking for other audio modes too for playing on home screen or home theatre.